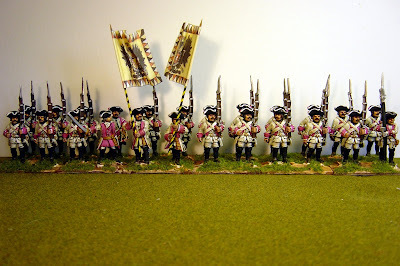 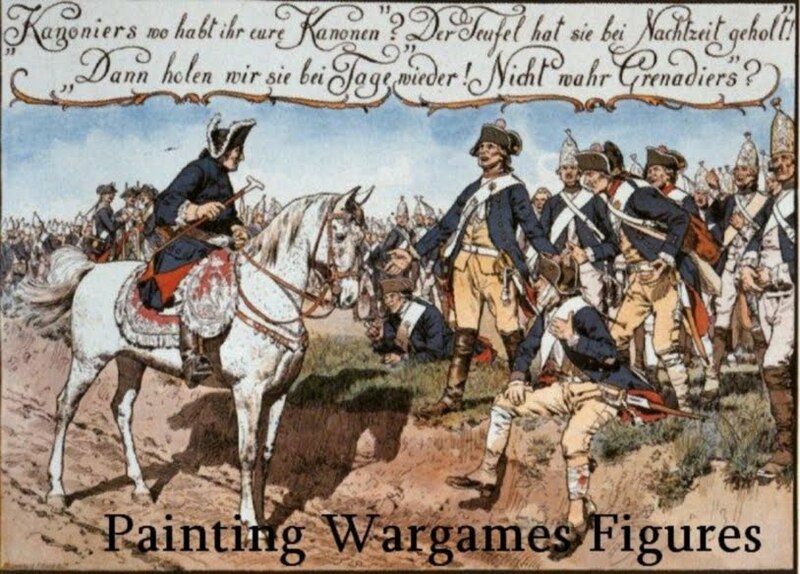 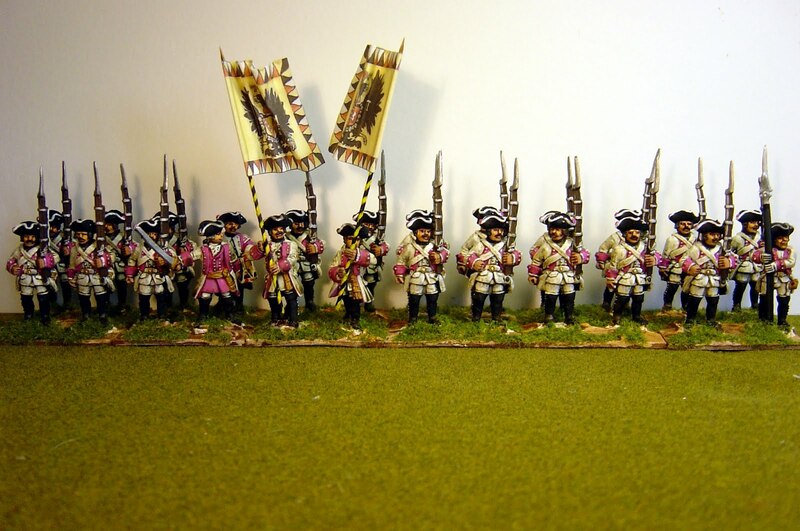 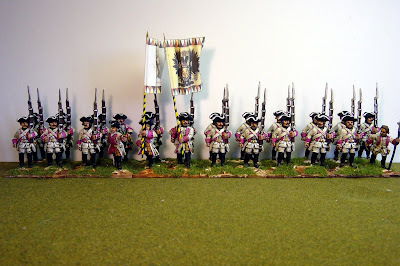 There is going to be a rush of postings today (or perhaps that should be a 'rash') as I have finished 6 battalions of 28mm SYW Austrians. 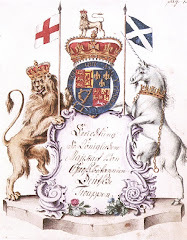 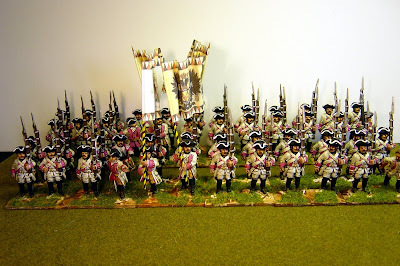 Here is one of my favourite regiments, de Ligne, with its rose facings. 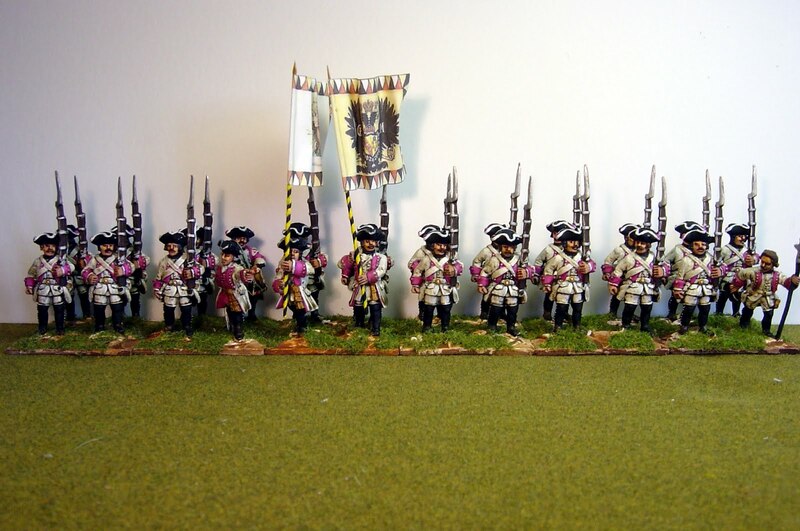 All figures are Crusader except that I mix up the command with some Front Rank figures for variety.